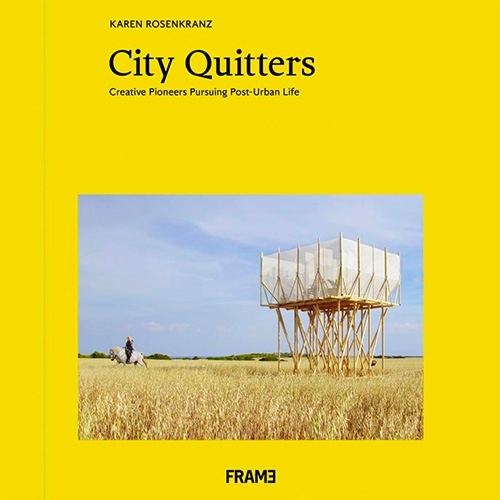 City Quitters - preview of a new book coming from FRAME Magazine. 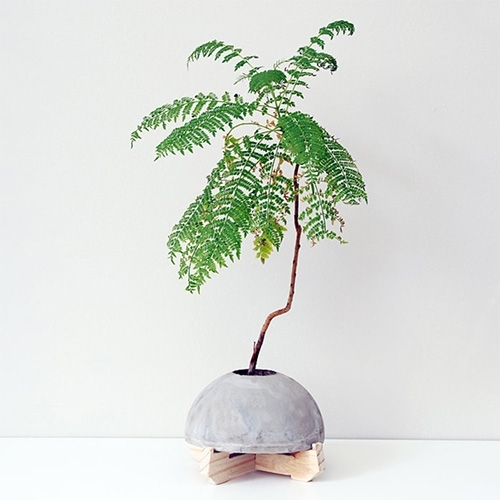 "City Quitters portrays creative pioneers pursuing alternative ways of living and working away from big cities"
Concreto Lab Maceta redonda en concreto - hemispherical concrete planters with wood bases. 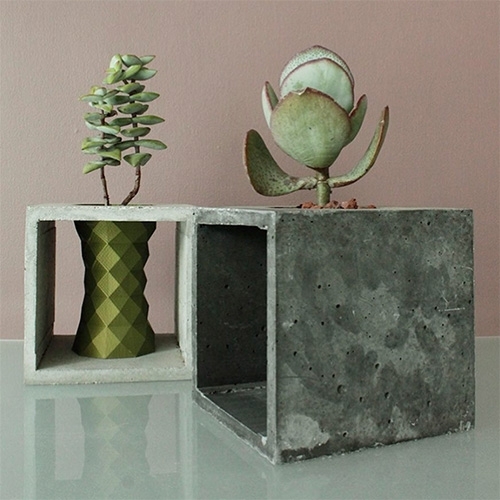 Juan Calavera Planters made of 3D prints combined with concrete frames. 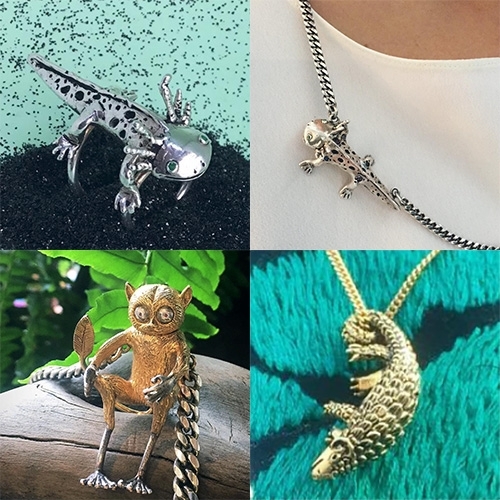 SH for You jewelry by Sofia Herrera - adorable tarsiers, axolotls, and more creatures in beautiful recycled silver and gold. 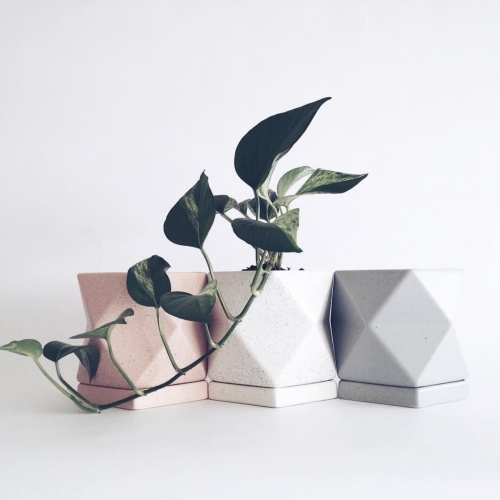 Laila Salomon Poliedros Collection - beautiful planters and tableware accessories made of stoneware, slip cast and high fire ceramics. 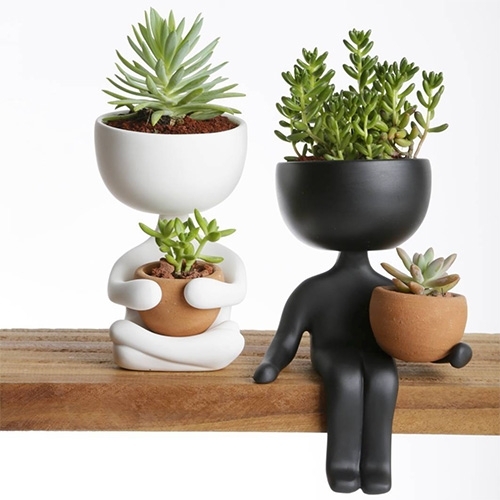 BIGFOOT x Grassroots x Black Book Gallery capsule collection! 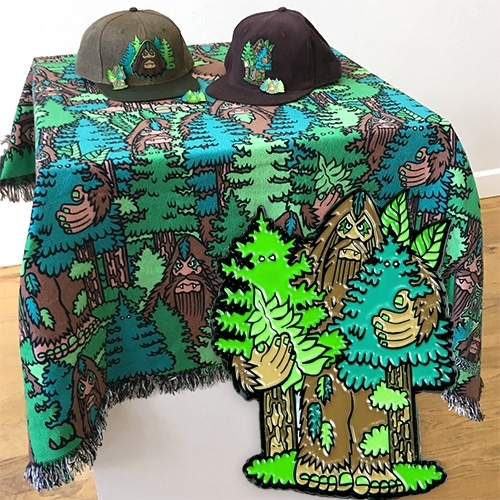 An amazing blanket, pillow, pins, hats and more. 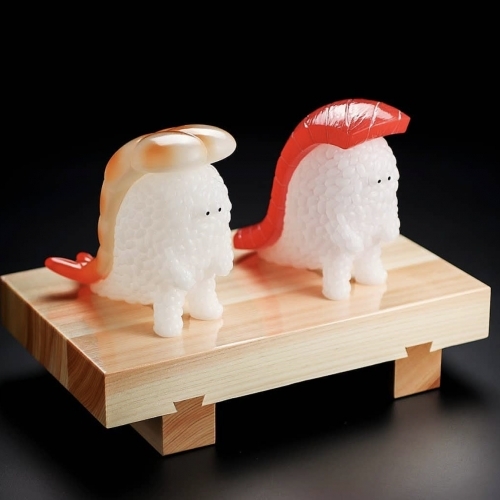 Nakao Teppei Illustrations Sushi LA Toys! 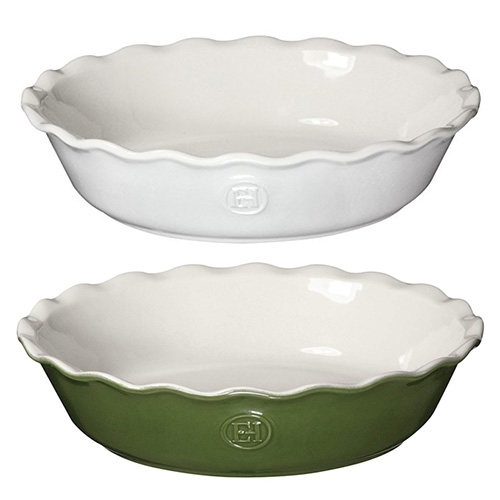 Available in Maguro and Ebi variants with and without wasabi... and even a flocked fried shrimp version! 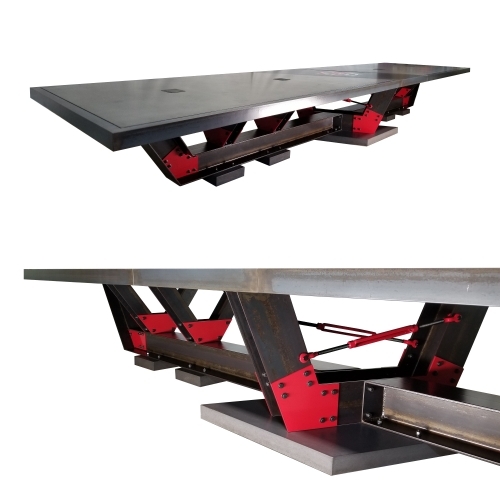 A 20 feet long concrete top conference table with steel I-Beam frame, set on 5 concrete footings. 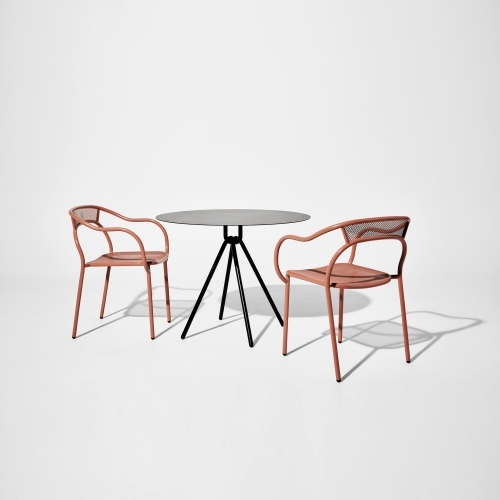 Designed and fabricated by Designs by Rudy, Chicago based concrete furniture design studio. 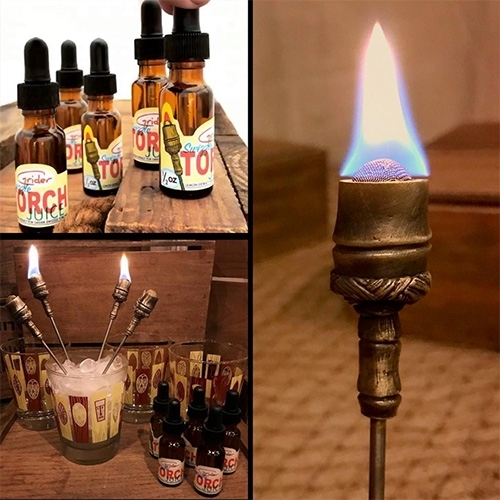 Grider Torch Swizzles ~ tiny tiki torches for your drinks! 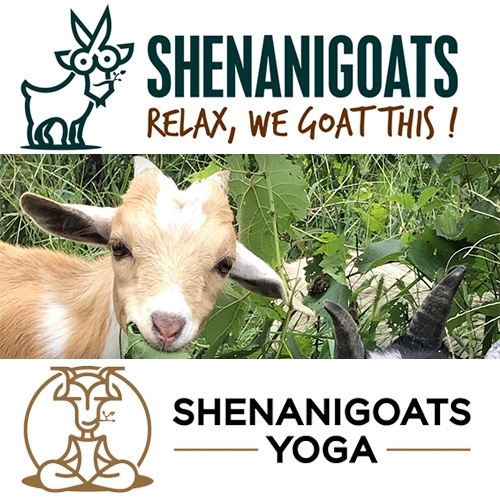 Shenanigoats - from Goatscaping to Goat Yoga to Goat Parties in Nashville. 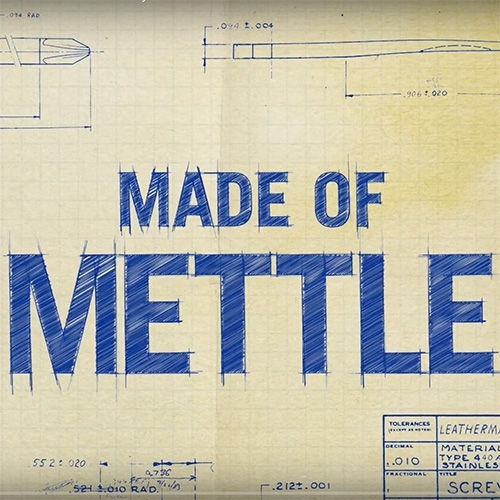 Love the logos. The Iconic Pillow Collection by Throwboy on Kickstarter. 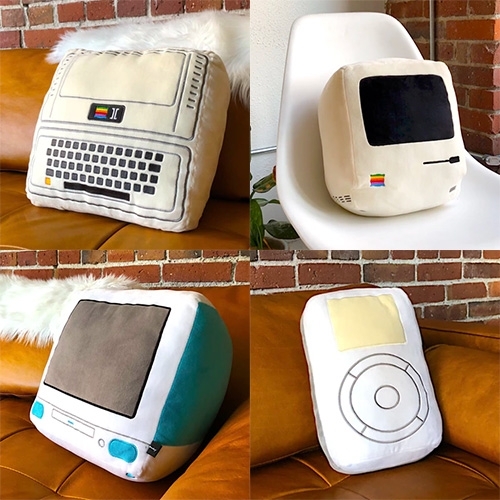 For anyone that ever wanted cuddly pillow versions of classic Apple products. 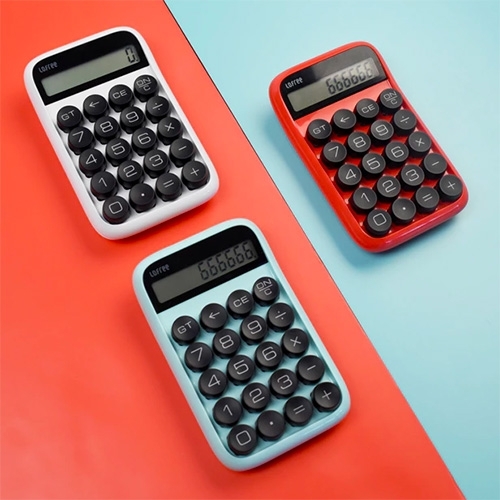 Lofree Digit Calculator: The Retro Mechanical Calculator. 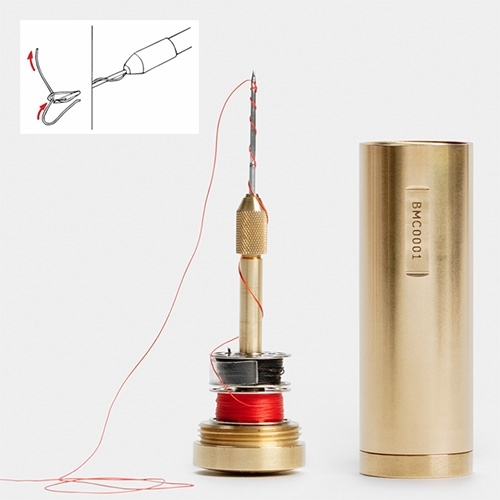 Now on kickstarter. 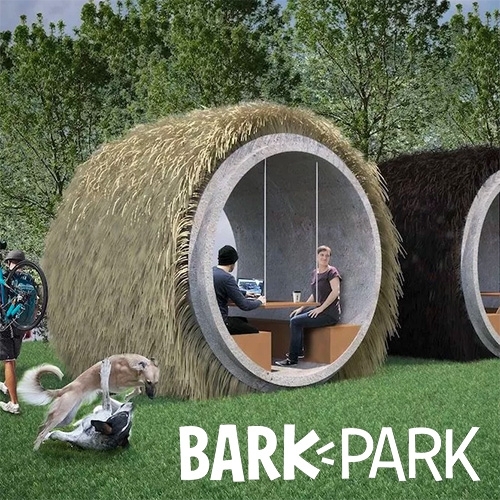 The inaugural Bark Park is coming to East Nashville (McFerrin Park) starting Sept 8, 2018. 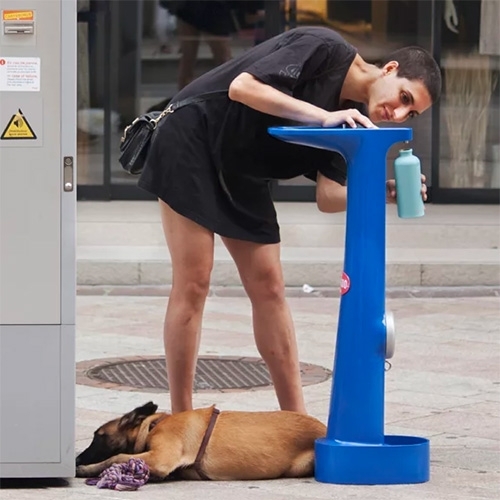 From the BarkBox folks (subscription dog boxes, to exclusive toys, to popping up in places like Target) this is a dog obsessed hangout for dogs and their people. 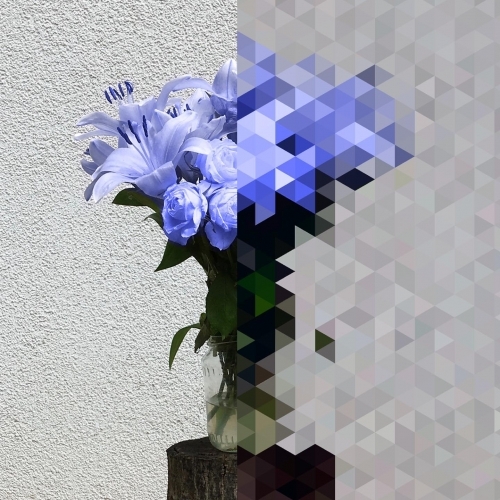 Wikipedia x Advisory Board Crystals streetwear collaboration. 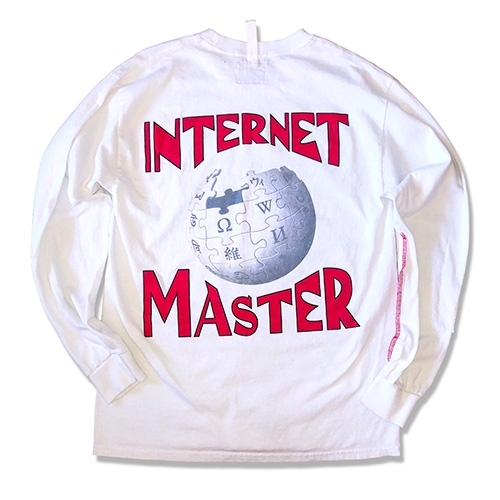 100% of the proceeds from this shirt go to the Wikimedia Foundation in their effort to support Wikipedia. 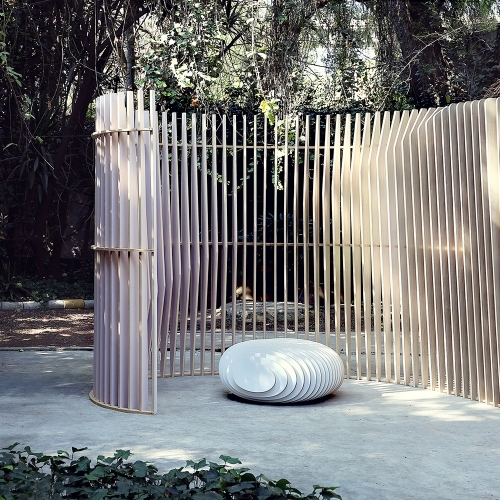 Personal Sanctuary is a collaboration between JOEL ESCALONA STUDIO, German Velasco Arquitectos and Formica de Mexico for Glocal Design Magazine. 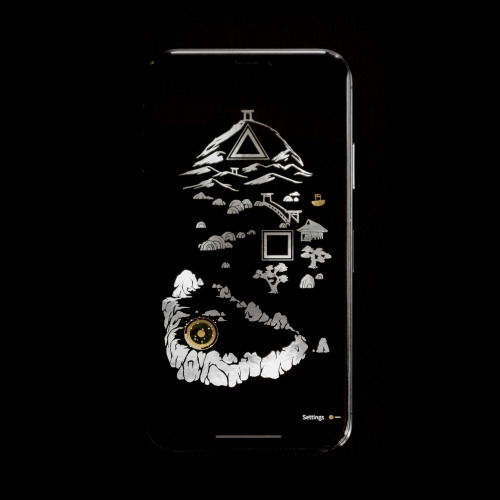 For Sagmeister & Walsh’s current exhibition in Israel, Process Studio from Vienna created an interactive app that turns a webcam stream into a real-time Jewish Museum illustration. 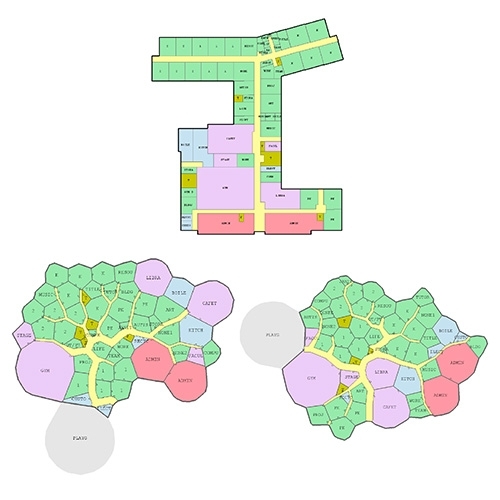 Joel Simon Evolving Floorplans - what if you used a genetic algorithm with the creative goal to approach floor plan design solely from the perspective of optimization and without regard for convention, constructability, etc? 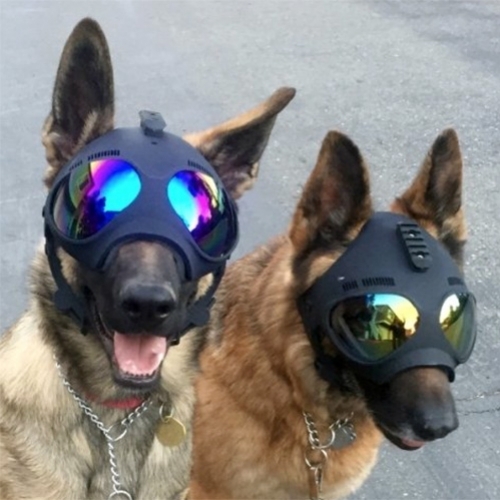 K9 Helm 'head protection for working dogs' Trident Helmets. 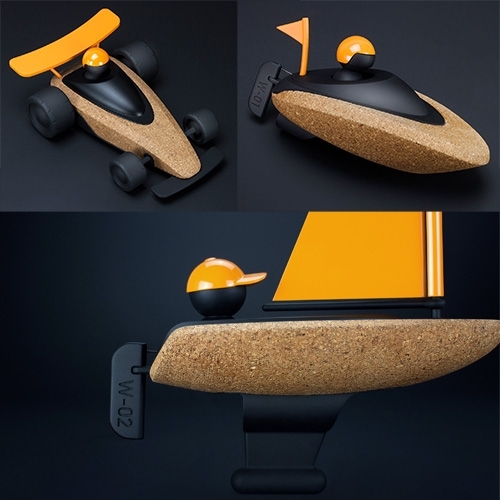 SHI•RO is a mobile game that brings the art of Japanese lacquerware to life in a player’s hand. 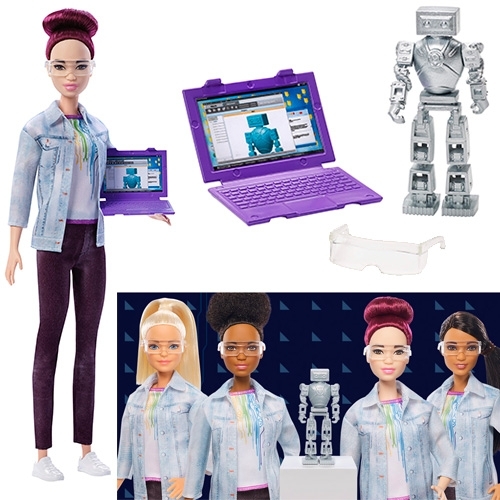 Gold and silver shimmer when they tilt their iPhone or iPad. 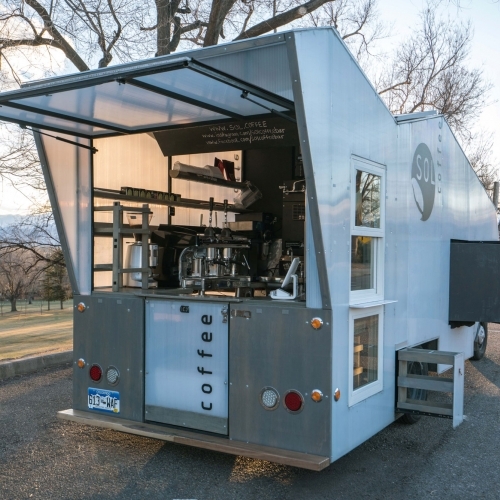 Sol Coffee is a mobile solar powered 3rd wave espresso bar built on the frame of a 1979 Toyota camper. 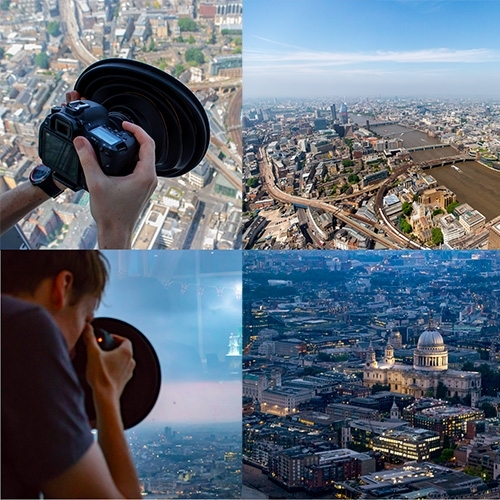 The Ultimate Lens Hood - perfect for shooting through glass (like windows!) 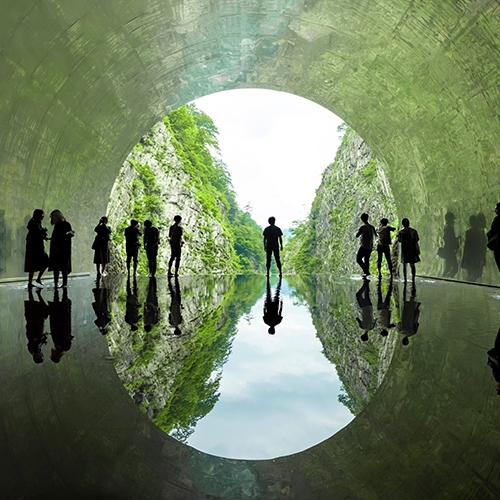 without all that reflection. 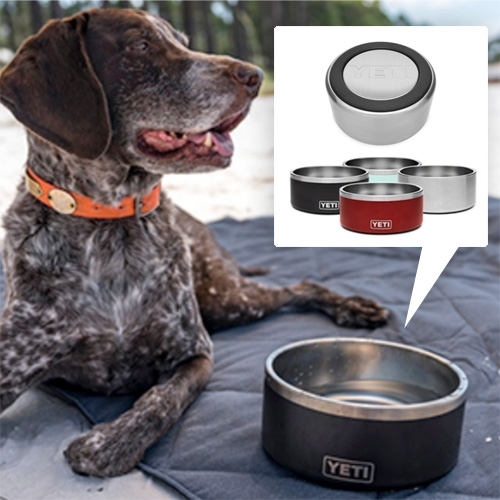 Yeti Boomer Dog Bowl! Double-walled, non-insulated stainless steel that holds 8 cups, has a non-slip base, and can be thrown in the dishwasher. 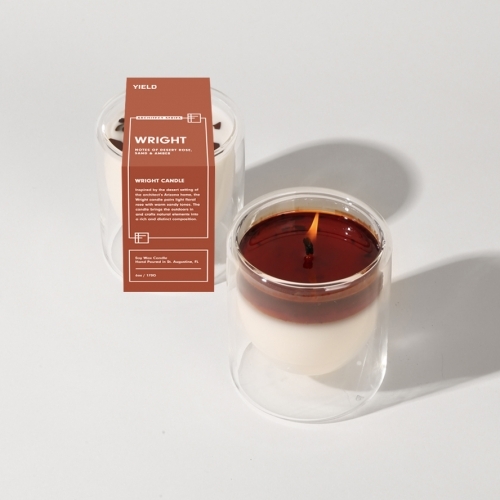 YIELD's new Architect Candle Series is inspired by famous 20th century architects like Frank Lloyd Wright, the Eames, and Carlo Scarpa. 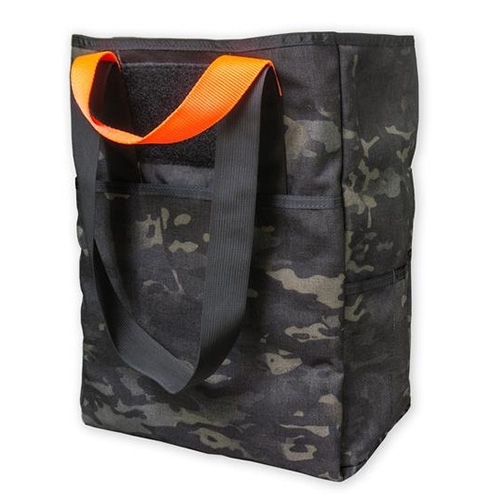 Prometheus Design Werx CaB-2 Multicam Black Special Edition Tote Bag! Fits a paper grocery bag and has both short handles and shoulder straps. 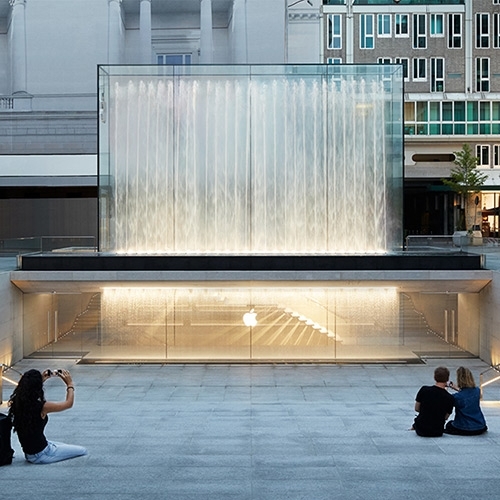 Apple Piazza Liberty, including both a grand public plaza and a store below, opens in the center of Milan. 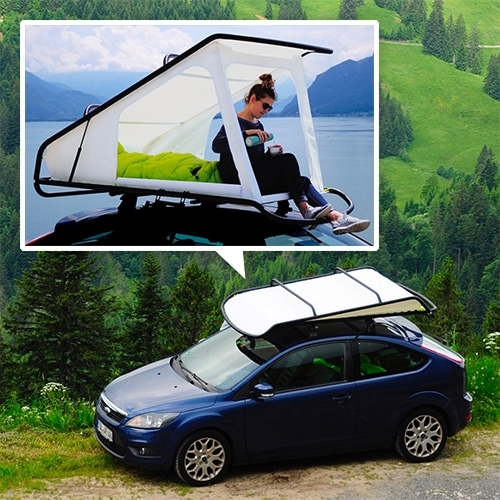 Sebastian Maluska Nest Tent - a lightweight pop-top roof top tent inspired by sailing materials. The ladder is stored in a fabric pocket under the sleeping surface. 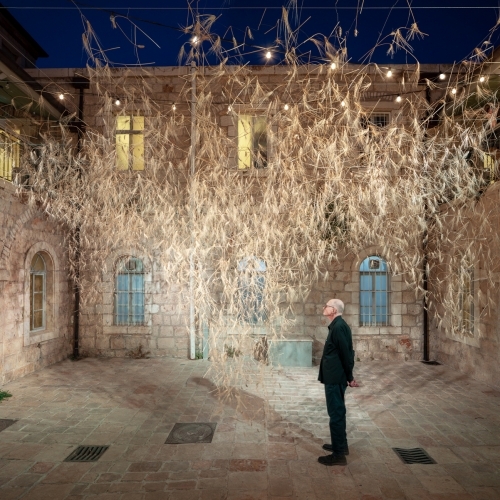 GOREN is a wheat installation presented as part of the Jerusalem Design Week 2018. The project display a selection of genetically diverse varieties of wheat - all on the brink of extinction - having been replaced throughout the 20th century. 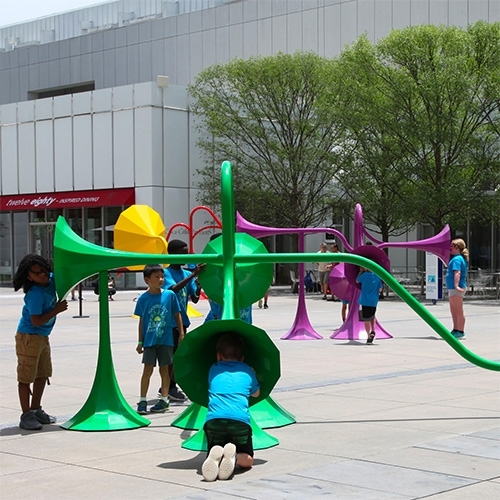 Yuri Suzuki's Sonic Playground at the High Museum of Art. 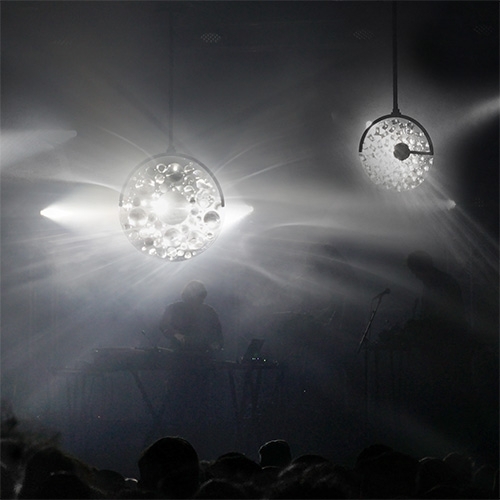 It includes 6 interactive sound sculptures that manipulate sound depending on where you are standing, listening or speaking. 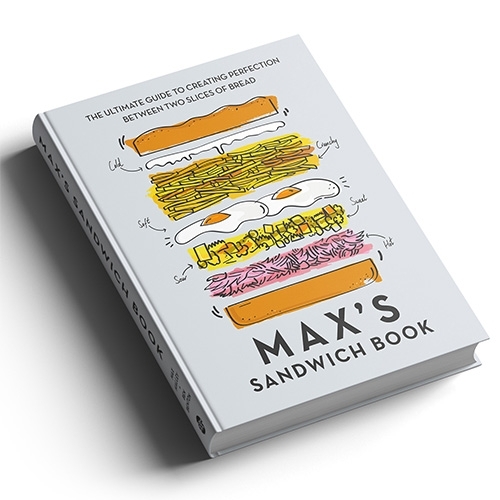 FEATUREDMax's Sandwich Book by Max Halley + Ben Benton of Max's Sandwich Shop in London is as beautifully designed and illustrated as it is mouth-watering. 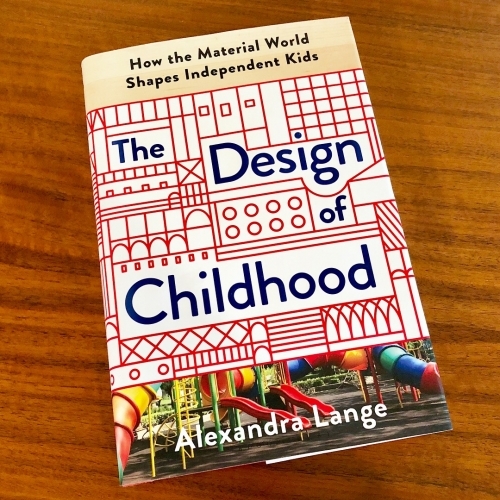 Here's a peek inside and a quick flip thru. 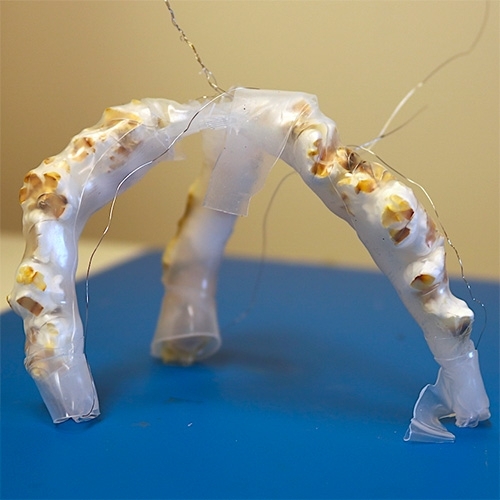 Popcorn Driven Robotic Actuators! 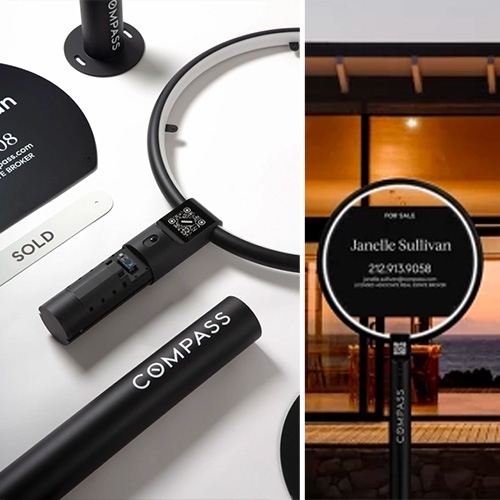 By Steven Ceron and team at Cornell University. 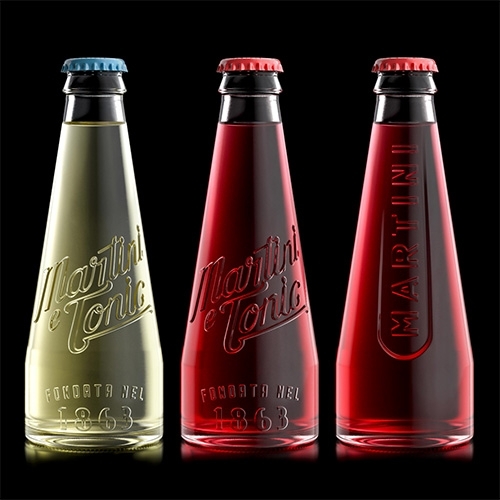 Martini & Tonic - stunning new bottles/packaging by Stranger & Stranger! Bunny with a Toolbelt Window of Wonders! 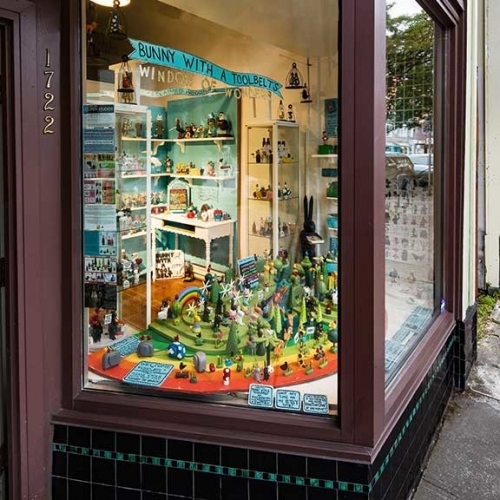 This is a street's-eye-view window gallery, loaded with original characters from the books and playing card deck, an ever-evolving woodland scene, and more in Portland, OR. 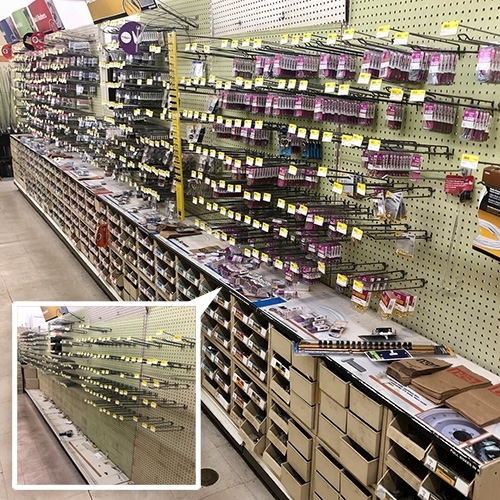 FEATUREDSadly Norris Hardware, our local hardware store, is closing down after nearly 100 years... so we made an offer on this entire hardware aisle! Which is now moving into our NOTCOT workshop! 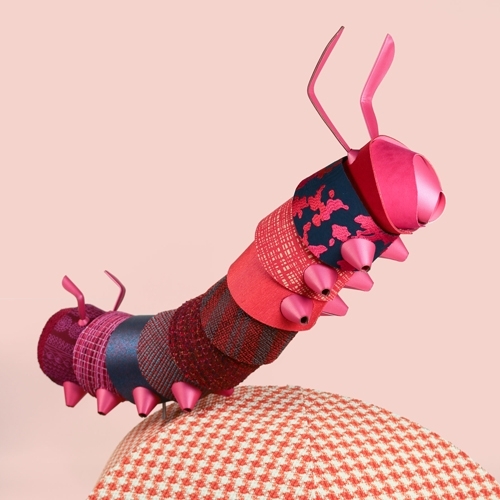 To Celebrate 10 Years of the Knoll Luxe textile collection, Heavy Eyes designed 2 displays featuring larger than life insects and plants made out of over 100 Knoll fabrics and wallcoverings. 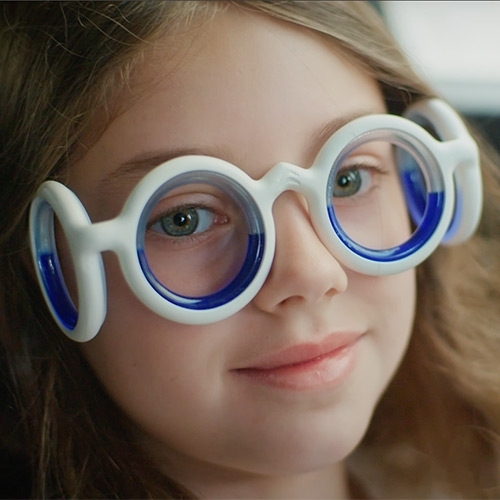 Citroën has launched SEETROËN, the first glasses that eliminate motion sickness by recreating the horizon line to resolve the conflict between the senses that causes the affliction. The NOTCOT Strawberry Patch has been busy this year! 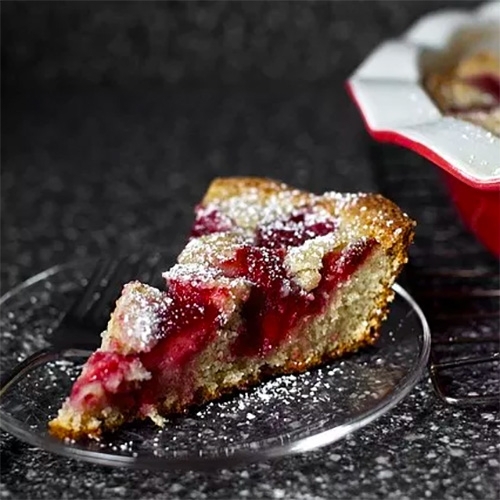 And we've made this Smitten Kitchen Strawberry Summer Cake 3 times so far... it's so good with our fresh berries, we had to share it!